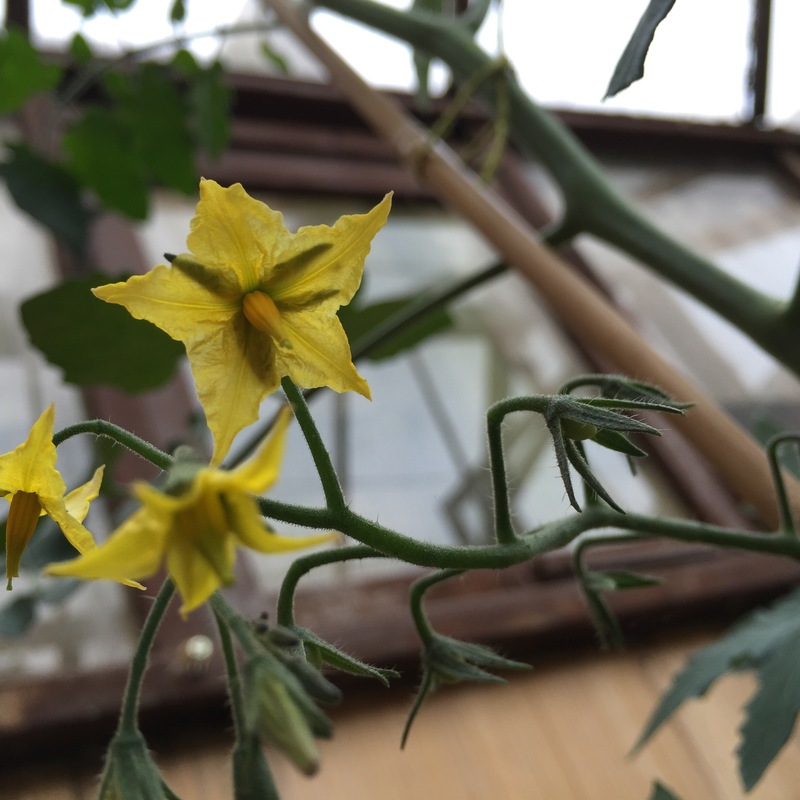 I spent Monday night sorting my greenhouse, potting up chillies (see my last post) and transplanting tomatoes and cucumbers into grow bags. 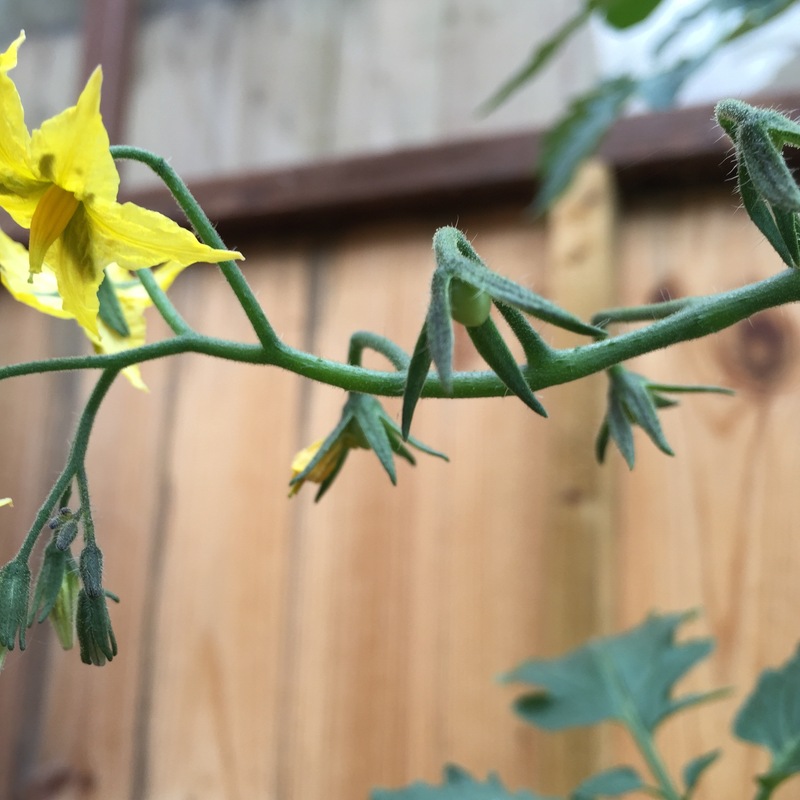 I noticed that a couple of my tomato plants have already got a few flowers. 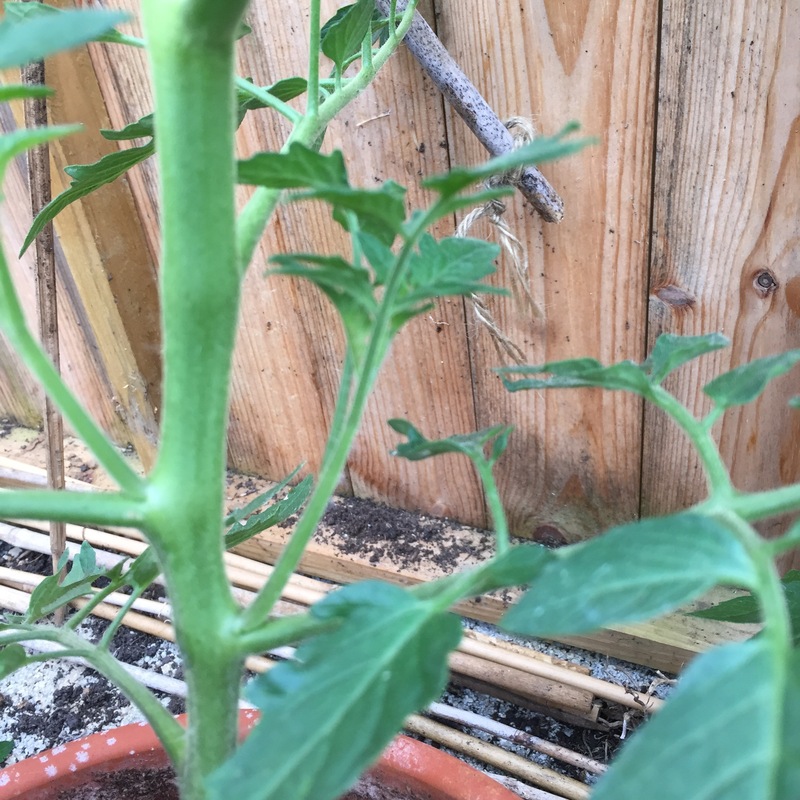 Some have even got super tiny little tomatoes. To help these along, I’ve picked out any center shoots, leaving only the main stem and the main side shoots.